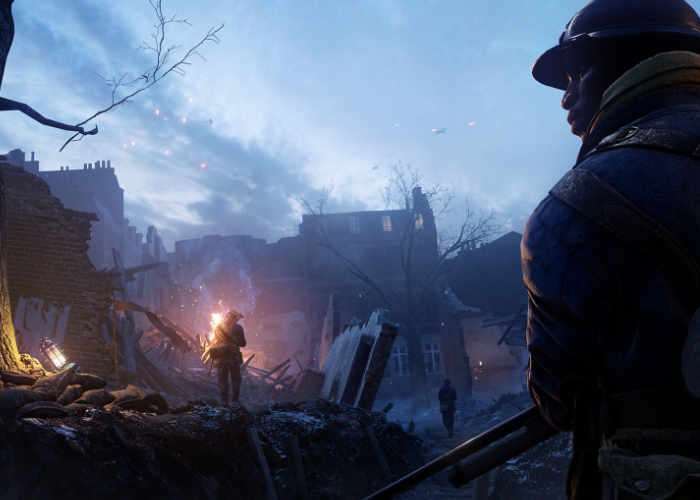 If you are interested in learning more about the performance you can expect from the latest 4K Xbox One update released for the Battlefield 1 game by comparing the PC vs Xbox One X 4K upgrade. You are sure to enjoy the 13 minute performance comparison created by the team over at Digital Foundry. Check out the results below to see exactly what the Frostbite engine is capable of providing Xbox gamers and how close it is to the PC version. – Added gameplay options for adjusting the crosshair size and the hit indicator size. – Added gameplay options for adjusting the visibility of the receiving damage HUD panel. – Fixed instances where players could grief teammates using shell type weaponry such as mortars and AA guns. – Friendly flares will now display their spotting radius to teammates, allowing for better coordination between recon players. – Fixed an issue where players in a queue were blocked from joining a match, behind a player that was waiting for a space to open on a specific team (as a result of join on party or friend). – Rebalanced Shock Operations on Lupkow Pass, Zeebrugge, and Prise de Tahure. For more details jump over to the official Battlefield 1 website for the full patch notes by following the link below.